IVY CRAFTS have been featured in GLASGOW LIVE. 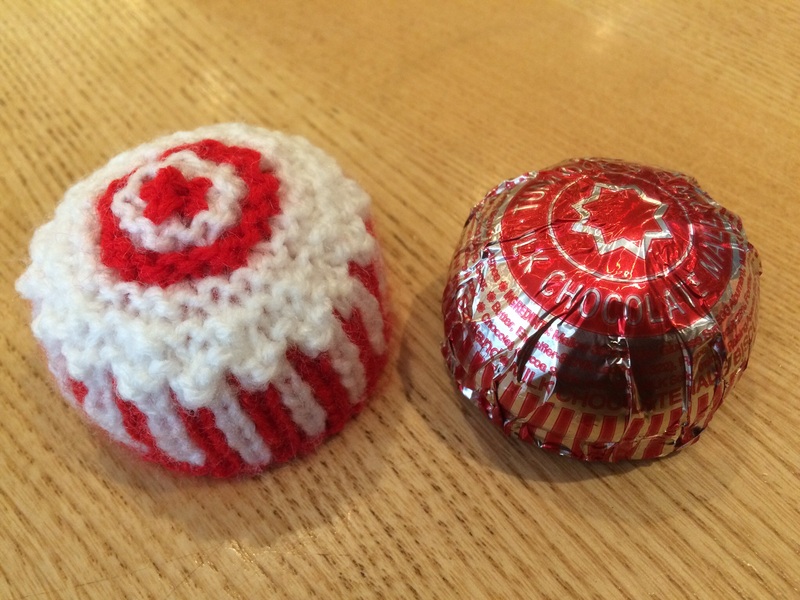 The fabulous TEACAKE COSIES knitted by my mum, Isa, caught the attention of journalist, Jennifer Russell and have now featured in her article in GlasgowLive. The Teacake Cosies are always popular with customers and have even featured as a centrepiece at a wedding this Summer!